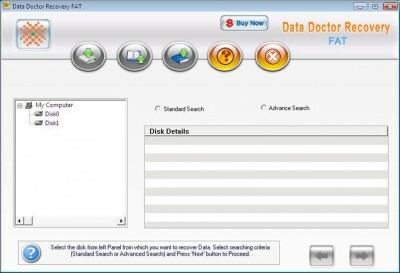 FDR FAT NTFS FILE RECOVERY 2008.02199 is backup & restore software developed by FAST DATA RECOVERY. FAT/NTFS data recovery software recovers lost, deleted, formatted, erased files and folders from all windows partition. 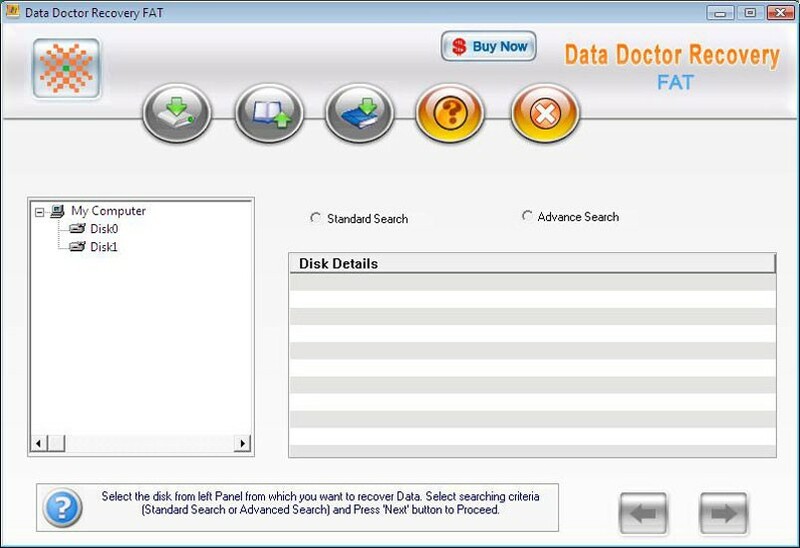 Data Recovery software for FAT recovers data files and folders lost due to formatted/damaged/overwritten/deleted/corrupted partitions from FAT based operating systems such as Windows 95/98/ME/2000/XP/2003 from the hard disk or other storage media such as Memory Card, Flash memory, Zip drives, iPODs, Digital cameras, etc. This program is shareware, which means you can download and use FDR FAT NTFS FILE RECOVERY 2008.02199 for free during 30-days trial period. After this period you gonna have to buy FDR FAT NTFS FILE RECOVERY 2008.02199 software for $69.00 or uninstall the program. FDR FAT NTFS FILE RECOVERY 2008.02199 supports English interface languages and works with Windows 98/XP/Vista. Latest FDR FAT NTFS FILE RECOVERY 2008.02199 does not contain any spyware and/or advertise modules, allowing installing it with no worries concerning valuable information loss. We has completely tested backup & restore software FDR FAT NTFS FILE RECOVERY 2008.02199 many times, written and published the interesting article and uploaded installation file (3072K) to our fast server. Downloading FDR FAT NTFS FILE RECOVERY 2008.02199 will take minute if you use fast ADSL connection.